People ask are peanuts acidic for 3 reasons. So, let’s look at those reasons. Then I’ll explain why it doesn’t matter if peanuts are acidic or alkaline. Because what matters is healthy balance with peanuts and the rest of your diet. I must warn anyone who suspects they have a peanut allergy to stop reading now. Then consult your doctor immediately. Because all allergies are serious, and beyond the scope of this website. However, if you want advice about what to ask your doctor, you can ask in the healthy eating forum. You want to maximize your alkaline diet. Concern about effects of peanuts on acid reflux. You preserve food at home and want the pH of peanuts for canning or bottling. As this article is mostly about item 1, you might want to skip to Are Peanuts Alkaline. PRAL scores for Alkaline Foods are negative. So, the low-acid foods have a smaller positive number than high-acid foods. 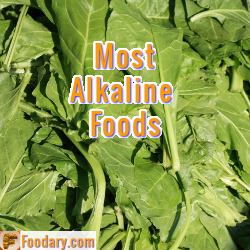 A healthy Alkaline diet must have some acid-forming foods. So, look for the acid-forming foods that supply most health-promoting nutrients. Next, understand that peanuts are not classed as nuts. Because they are legumes – i.e. they are more like peas than nuts. But, their nutritional profile is not the same as peas. So, we can see from Acid-Alkaline Legumes and Legume Products Food Chart that peanuts are definitely acid-forming. Also, you should ignore that one peanut butter item is alkaline. Because that is a “mineral fortified” food product. Importantly, you should not select fortified foods for alkalizing properties. Only if you need those added minerals and vitamins. For the same reason, be sure to examine all labels for peanuts, peanut butter, and other peanut products. 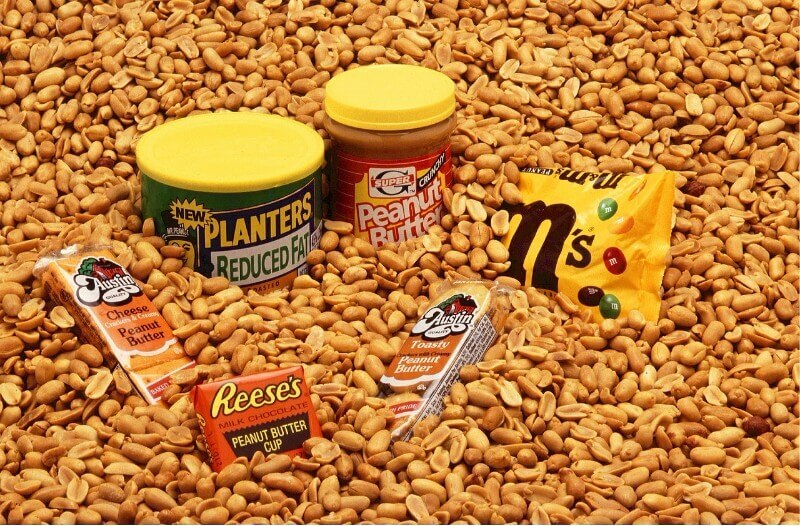 Because peanuts are good for you, but additives might not be. So, why are peanuts good for you? There are many studies that show health benefits of peanuts. To illustrate, I’ve selected two healthy peanut studies. Is not associated with weight gain. Then the study concludes that peanuts reduce cholesterol and triglyceride when subjects start with high values. Similarly, peanuts reduce blood pressure more when it started higher. Secondly, Lui, earlier this year, reports benefits from higher daily consumption of 3 ounces. consumption of 3.0 ounces (85 g) of peanuts as a part of a high-fat meal reduced the postprandial triglyceride response and maintained endothelial function in overweight and obese men, particularly in those who were at greater cardiometabolic risk due to elevated baseline Total and LDL-cholesterol concentrations. Therefore, frequent consumption of peanuts may improve cardio risk via mechanisms that involve postprandial cardiometabolic responses, including those that affect vascular function. However, the authors are at pains to point out that more research is needed. Because the way peanuts work in this setting is unclear. Also, they are not recommending a high-fat meal as healthy. As the experiment is planned to measure peanut effects, not as a healthy diet plan. Peanuts are a low-acid food. Also, peanuts produce acid when digested. However, peanuts are good in an alkaline diet. As long as you balance peanut consumption with more alkalizing foods. Peanuts give healthy nutrients to your diet that can help fight many common diseases. However, you must be careful to avoid weight gain from excess peanut consumption. Now that you know peanuts are acidic, does it mean you will avoid them? Or will you plan eating peanuts in moderation? Because it is nonsense to plan your diet around a single food such as peanuts. So, your first next step is to make sure that your eating plans are basically well-balanced and healthy. Then, you can add more peanuts, or reduce them in your diet, to achieve your own personal health goals. Do you need personal help planning a healthy diet? Or help to decide to reduce or increase your peanut intake? If so, just ask in the Foodary Forum. Jones, Joshua B., et al. “A randomized trial on the effects of flavorings on the health benefits of daily peanut consumption.” The American journal of clinical nutrition 99.3 (2014): 490-496. Flavored Peanuts as Healthy as plain PDF. Liu, Xiaoran, et al. “Acute Peanut Consumption Alters Postprandial Lipids and Vascular Responses in Healthy Overweight or Obese Men.” The Journal of Nutrition 147.5 (2017): 835-840. Peanuts Good for Arteries and Heart PDF.